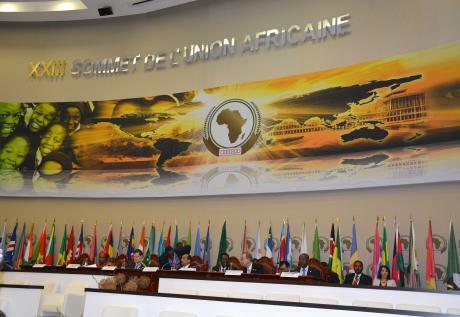 HomeNews in PerspectiveIts the end of the 2014 AU summit in Malabo – what next? Equatorial Guinea’s President Obiang Nguema Mbasogo, has asked African countries to invest heavily in their agricultural sector, so as to decrease their dependence on the developed world, ensure food security, and significantly reduce hunger in their countries. 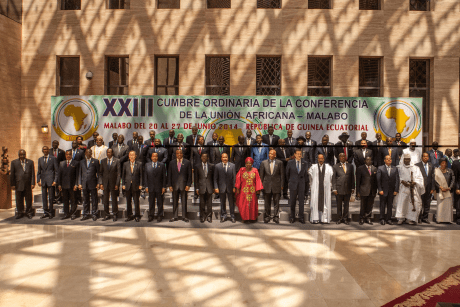 He made this plea at the closing session of the Assembly of Heads of State of the African Union (AU) in Malabo, Equatorial Guinea. President Obiang said that Africa should reorient itself to ensure its independence through the safe production of its own consumer goods. 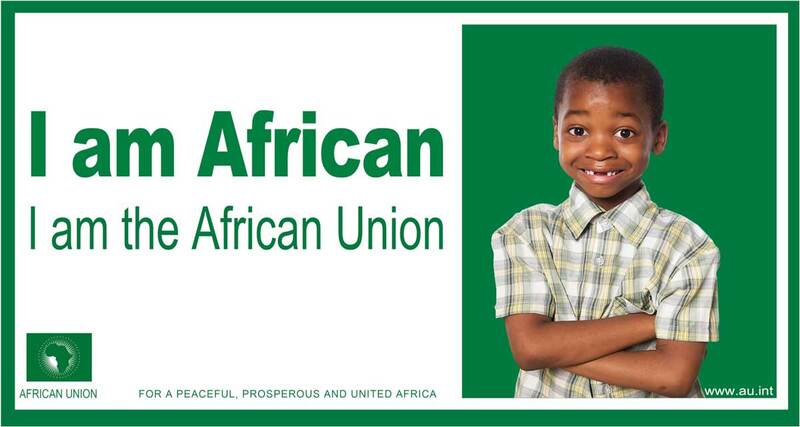 “Africa cannot be content to continue with the current dependence on the economies of the developed world. Africa is sailing upstream against a dependency that prevents them from moving toward sustainable development. “Africa should rethink its relationship with the developed world to reduce as far as possible, the gap that prevents access to development,” said Obiang. He said that; “The development of agriculture can greatly reduce this dependence. 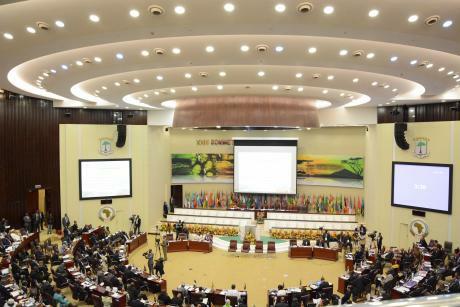 President Obiang proposed to the African Union, the establishment of a program that focuses on the organization and exploitation of markets, to promote trade and food security and to eradicate hunger, malnutrition and rural poverty. 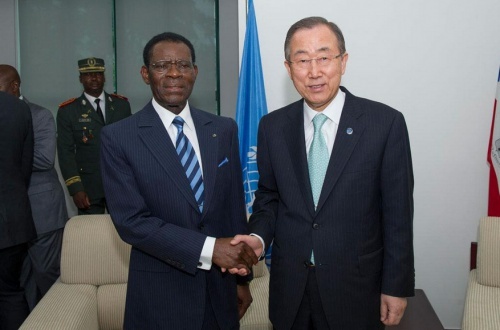 Obiang said that Equatorial Guinea is already investing in its agricultural sector. “It’s no coincidence that this session focuses on the issue of agriculture and food security in Africa.